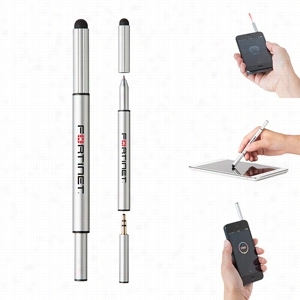 Custom iTrio 3 in 1 Laser Multifunction Pen. 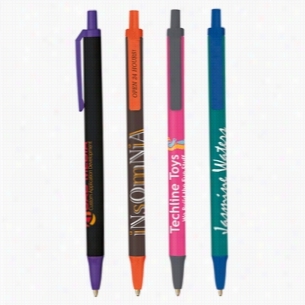 Custom BIC Clic Stic Ballpoint Pen. 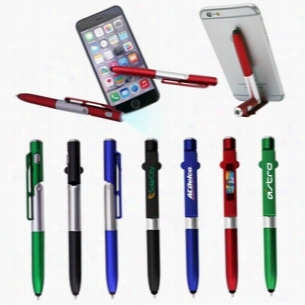 The Courbe is a 4-in-1 Pen, LED Mini Flashlight, and Cell Phone Stand. 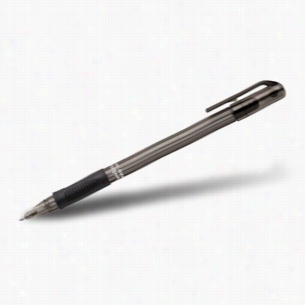 This is not just a simple twist-action medium point black ballpoint pen, with a handy LED super bright white Mini Flashlight at the opposite end. 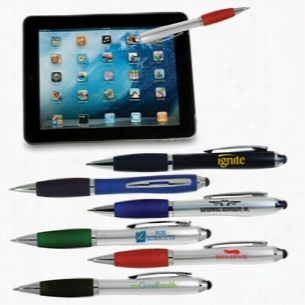 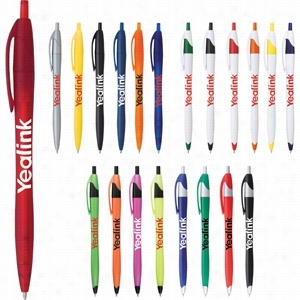 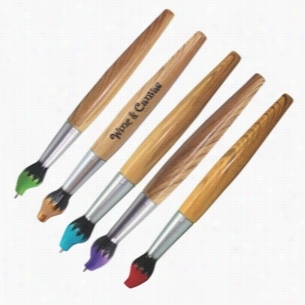 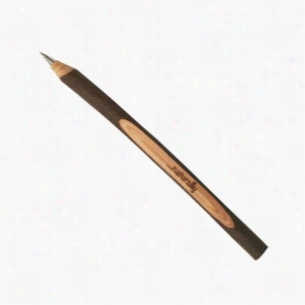 The pen also features a black stylus tip allows for precision and convenient use with any touch screen phone or devices. 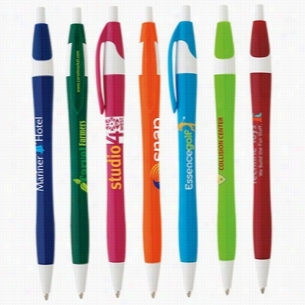 But wait, there's more; the Courbe truly earn its reputation, the pen bends to form a handy phone stand! 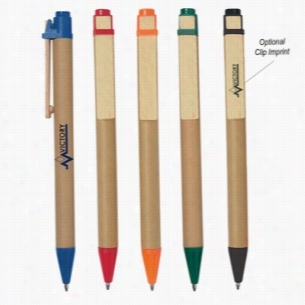 Custom Ergo Twist Pen Stylus.